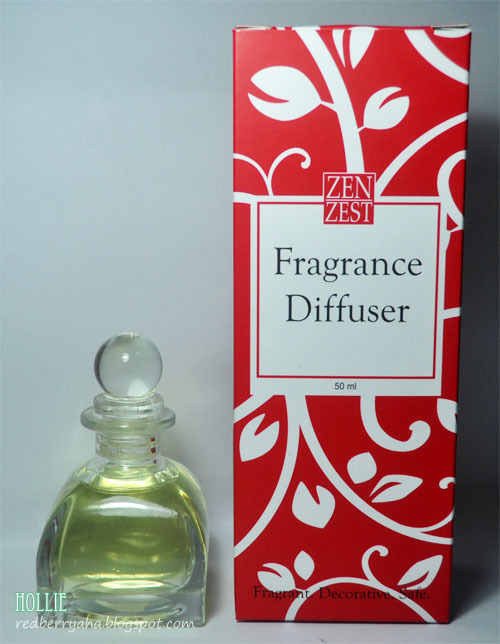 I have always been a fan of Zen Zest fragrances ever since I was in college. Among my favorites were the Eau de Toilette in Tangerine and Thistle ,their Eau de Cologne in Seduced which are all from the Sweet Scent Sation Line as well as the Cosmopolitan scent from their Cocktail Collection. I'm really excited to let you ladies know that this is my first ever sponsored product review. Yay! The people from Zen Zest sent me a bag full of their fragrant goodies last week. I know you're excited to see what's in it. Tada! they gave me four scents from the Sparkling Sugar Collection and a Fragrance Diffuser. I tested out all fragrances for about a week so that I can really experience the differences of each scent. I find the packaging really adorable. It reminds me of desserts that you buy at a pastry shop to give as presents to your friends. All four scents have one thing in common, they smell as sweet as sugar. However, some might find these scents a little overwhelming. What I love most about them is that they all smell like what their names are. * Cotton Candy, brings youthful innocence that carries a sweet fruity fragrance which also reminds me of a candy shop. * Key Lime Pie, as scrumptious as it sounds, has a mix of tart green limes and honey. * Cherry Cheesecake, has the luscious fragrance of ripe cherries, vanilla beans and fresh milk. * Vanilla Ice Cream, has the mouthwatering fragrance of fresh vanilla beans and fresh milk. This mimics the smell of real vanilla ice cream which is why this is my favorite out of the four. The fragrance lasted for a good four hours on me when worn inside the office, which isn't bad considering that it is a Cologne and not perfume. 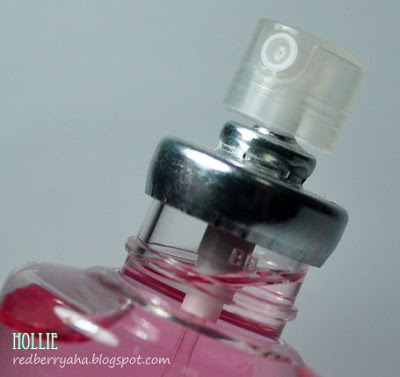 The spray nozzle is really easy to use. The neck is sealed which makes it spill-proof. the collection also includes a Body Butter and Body Polish. I used the Orange & Spices Fragrance Diffuser in our bedroom and oh boy it smells awesome! It definitely has that zesty orange citrus scent with a hint of spicy punch. I'm used to just spraying our bedroom with Ambi Pur Air Freshner, but I'm now switching to the Fragrance Diffuser. 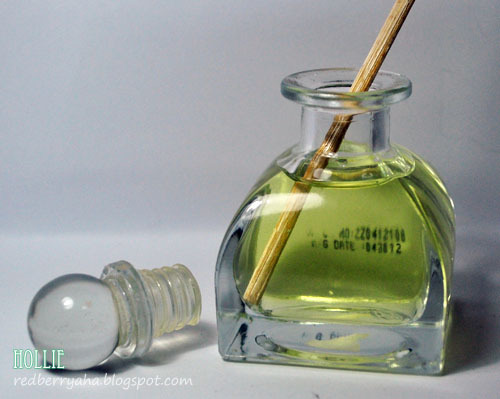 The Zen Zest Fragrance Diffuser also comes with five Reed Sticks. The more reed sticks you use the more fragrant it becomes. The scent lasts all day long and I won't have to keep on spraying air fresheners anytime soon. I'm sure this 50ml bottle with last me for months. Overall, I'm really pleased with the Zen Zest Sparkling Sugar Collection and the Zen Zest Fragrance Diffuser. I would definitely recommend their Fragrance Diffuser as it gives that fresh and relaxing feel to any room. 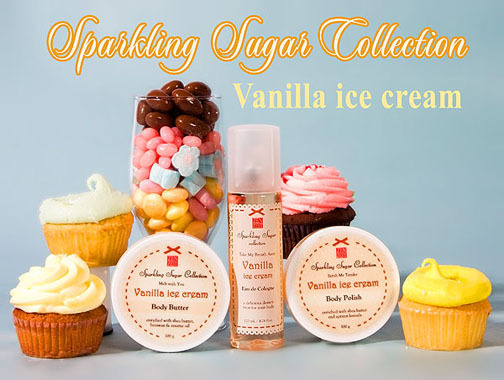 If you're a fan of sweet scents, then the Sparkling Sugar Collection is something you should try. Nice! I like the diffuser sticks. They're so pretty and smell nice! YUMSSSS!! i love loveeee things that smell like vanilla ice cream because i LOVE vanilla ice cream hahaha! and that lime and honey one sounds like it would be really yummy too! that packaging is so cute!!! I haven't tried these but they look so cute. They have diffusers? O__O I didn't know! I go crazy over diffusers! I've tried their body gel which was only sold during that Christmas(2010). thanks for making this review.. I was looking at the zen zest stall at the mall this morning and I was confused what scent to buy. It's great to know that they have a variant in vanilla! I might get that one! I'm into vanilla scents too! 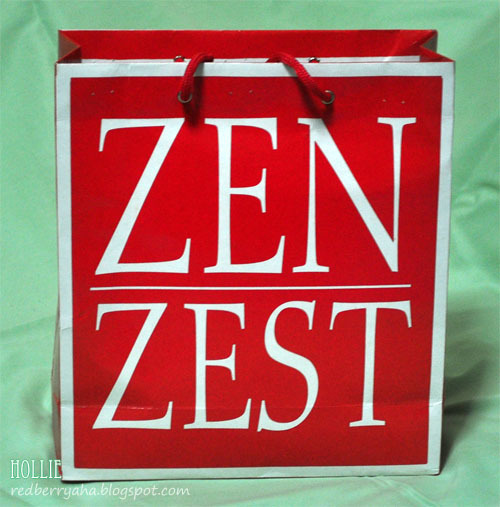 :) Love this collection from Zen Zest!